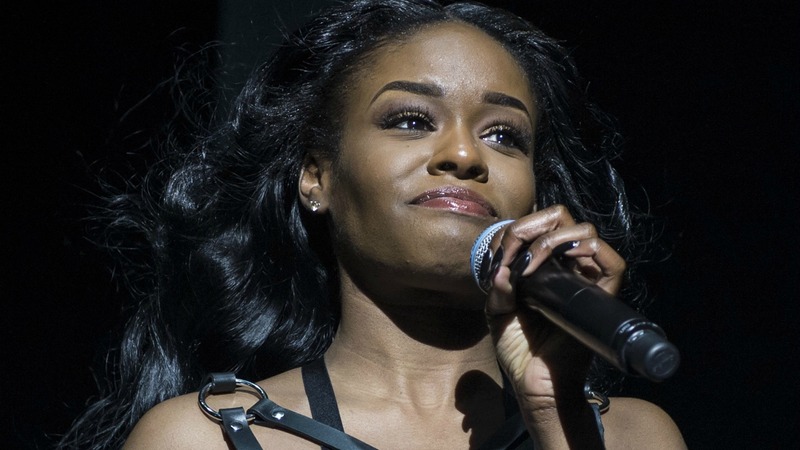 Azealia Banks always says what’s on her mind, but she might have revealed a little too much information when she was describing the crush that she has on the president. Speaking during an interview with Billboard magazine, the rapper gushed about President Barack Obama, and just how fine is he. “I love security guards. They’re these big meathead bald white guys with blue eyes,” she confessed. But she also has some other less-meaty qualities that she looks for in a man. The Harlem, New York City, rapper also went on to discuss how she’d like to be celebrated for her achievements — and probably not just for making headlines for the controversial things she says.